The Silk Road was an ancient network of trade routes that connected the East and West. It was central to cultural interaction between the regions for many centuries. 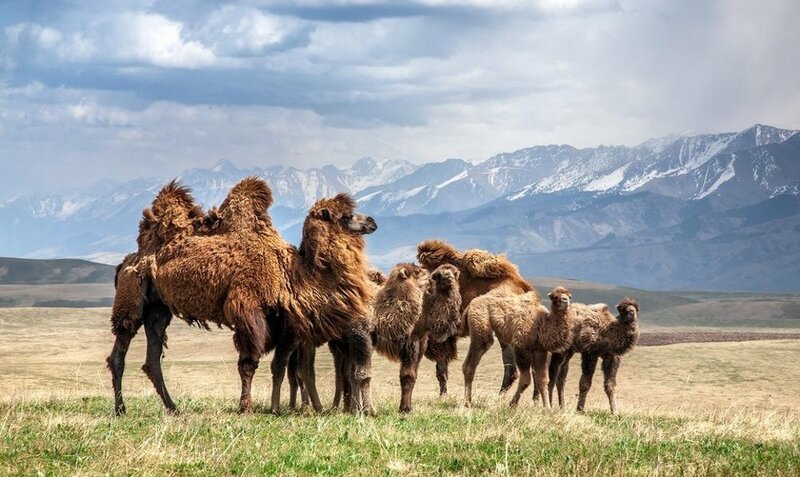 The Silk Road refers to both the terrestrial and the maritime routes connecting East Asia and Southeast Asia with East Africa, West Asia and Southern Europe. Trade on the Road via the Northern route played a significant role in the development of the civilizations of China, Korea, Japan, India, Iran, Afghanistan, Europe, the Horn of Africa and Arabia, opening long-distance political and economic relations between the civilizations. Though silk was the major trade item exported from China, many other goods were traded, as well as religions, syncretic philosophies, sciences, and technologies. 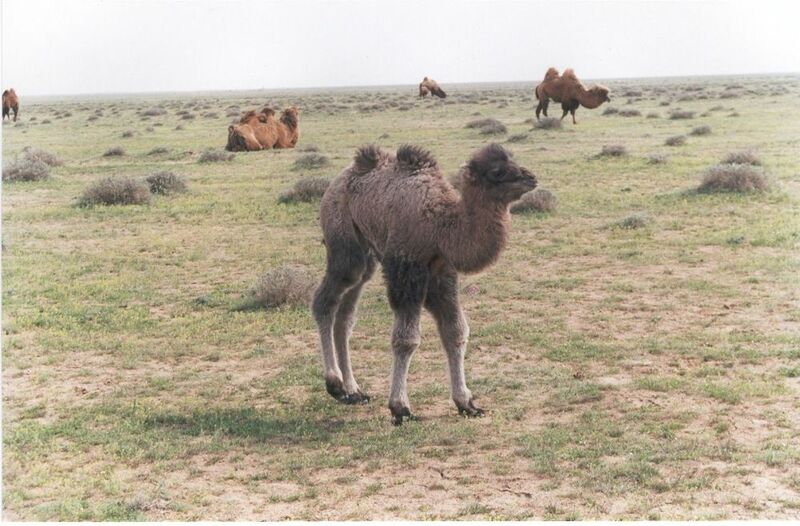 Diseases, most notably plague, also spread along the Silk Road. In addition to economic trade, the Silk Road was a route for cultural trade among the civilizations along its network. Day 1 – Late arrival in Almaty then transfer to hotel and rest. Day 2 – Start the day with an orientation by the group leader, then set out for an exploration of Almaty. First, explore the State Central Museum, a history museum with exhibits that detail the development of Kazakhstan and its people from the Bronze Age through the Russian Empire, the Communist Period and the present day. One of the exhibits is a miniature replica of the country’s chief archaeological treasure, the Golden Man, a warrior’s armor made from 4,000 gold pieces. There are also displays of Kazakh handcrafts and souvenir shops selling rugs and jewelry. We’ll visit Kok-Tobe, located on a hilltop-viewing platform that provides a beautiful panorama of the sprawling regional business center, as well as the endless steppe stretching to the horizon. we continue with the discovery of Almaty including Panfilov Park with its candy-colored Zenkov Cathedral, built without the use of nails. Its yellow and green facade and golden domes are from the era of czars, and is one of the few buildings in Almaty that came through the devastating 1911 earthquake. Visit the local Green Bazaar where all types of produce, nuts and dried fruits are for sale. Stop in the delightful Museum of Musical Instruments for a short performance. Created in 1980, the museum exhibits a collection of traditional Kazakh instruments, including the Dombra, a two-stringed lute-like instrument ubiquitous to Central Asia. Date 3 – Enjoy additional exploration of Almaty then travel approximately 30 minutes outside the city to Small Almaty Gorge. The gorge is 1691 m (5,548 ft) above sea level and home to the famous Medeo Sports Complex with its Olympic-sized ice rink. In the afternoon, drive to Bishkek, Kyrgyzstan. Accommodation in a hotel and rest. Day 4 – Travel outside of Bishkek to Tokmak Village where we’ll pay a visit to the International University of Central Asia. Next, visit Burana Tower, one of the only existing watch towers remaining from the old Silk Road. The open-air museum features a collection of ancient bal-bals, carved stone figures used as monuments. 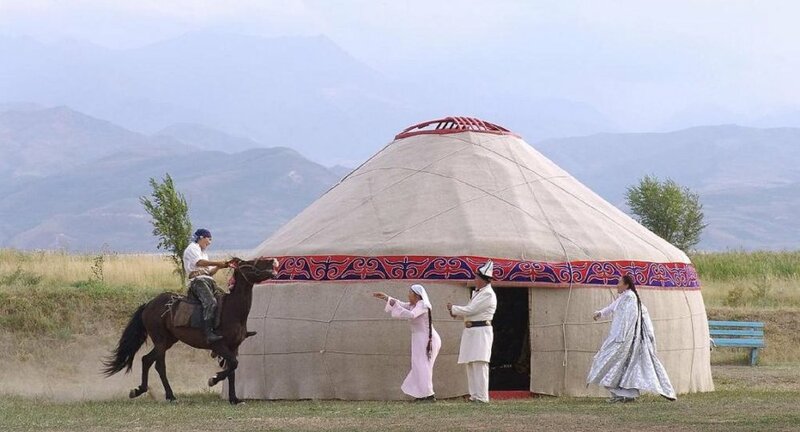 Attend a demonstration of Kyrgyz horse games at a local village. 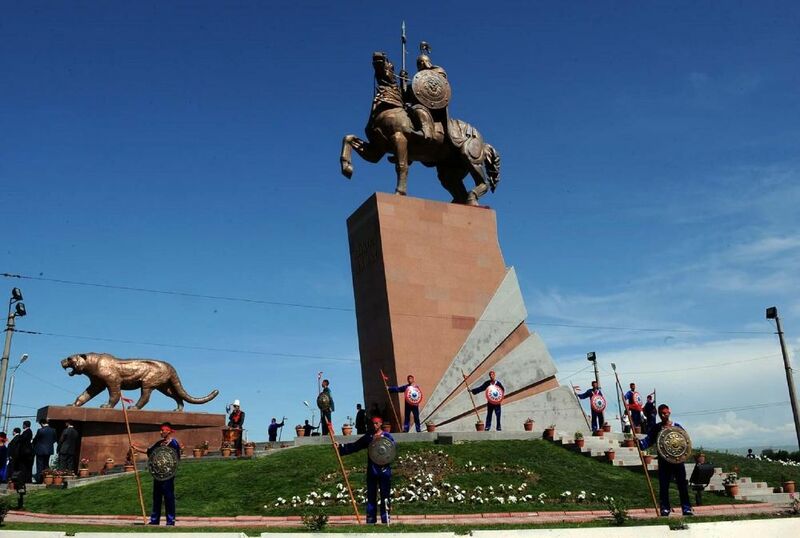 An exploration of Bishkek includes visits to Victory park, Ala Too and the National History Museum that features four floors of art and artifacts. 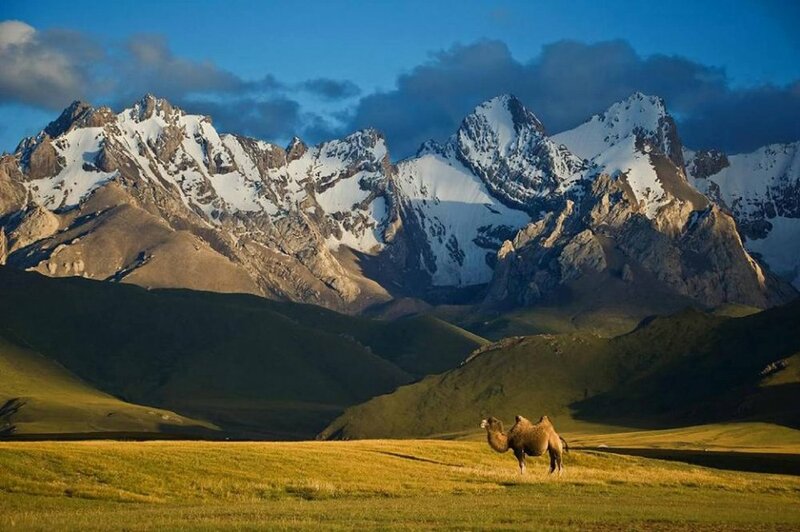 Browse the State Museum of Fine Arts, featuring Kyrgyz embroidery, jewelry and unique felt rugs, then pause at Oak Park, the village of Manas, and the monument “Manas on the Horse”. 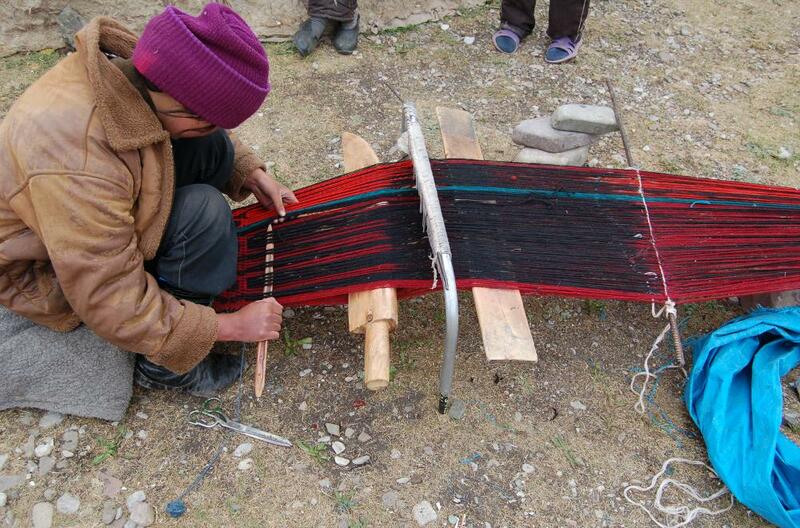 Following lunch, observe a demonstration of the traditional Kyrgyz art of making felt, with an opportunity to make a small shyrdak for yourself. Late afternoon, enjoy some independent time or visit Ala Archa National Park, centered on the steep forested gorge of the Ala Archa River and the mountains that surround it. An alpine park, Ala Archa includes over 20 glaciers and 50 peaks. Soviet alpinists used to train at a camp here. Early morning short flight to Tashkent (because flights on this route operate infrequently, this early time is the only available flight). Following some leisurely time in the morning to rest, visit the highlights of Tashkent – Alisher Navoi Opera and Ballet Theater, built in 1947 by Japanese prisoners of war and survivors of the terrible 1966 earthquake; Shahid Memorial Complex, its blue-domed rotunda reminding the nation of Uzbek leaders, artists and poets shot in 1938 during Stalin’s purges; Courage Monument, named for workers who rebuilt the city after the earthquake; and Independence Square, its history in its parade of names – first “Cathedral”, then “Red”, then “Lenin”, and finally in 1992, “Independence”. Visit the private studio of a sixth-generation Uzbek ceramicist whose family has been making pottery since the 1790’s. They have revived the lost art of natural dye use, and are teaching contemporary Uzbek ceramicists their rediscovered techniques. Arriving in the afternoon in perhaps the most well-known of Silk Road towns, Samarkand, a fabled oasis on the fringes of the Kyzyl Kum Desert that has been settled since 6th century BC. Because of its location on the plains where the Zeravshan River spills into out from the Pamir Mountains, Samarkand became a major Silk Road crossroads. 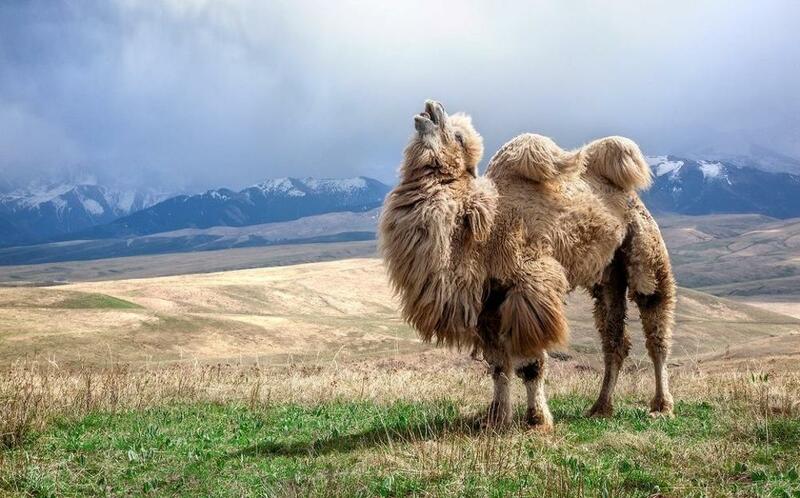 It has been visited by many of the world’s conquerors – Alexander the Great, Genghis Khan and Tamerlane. 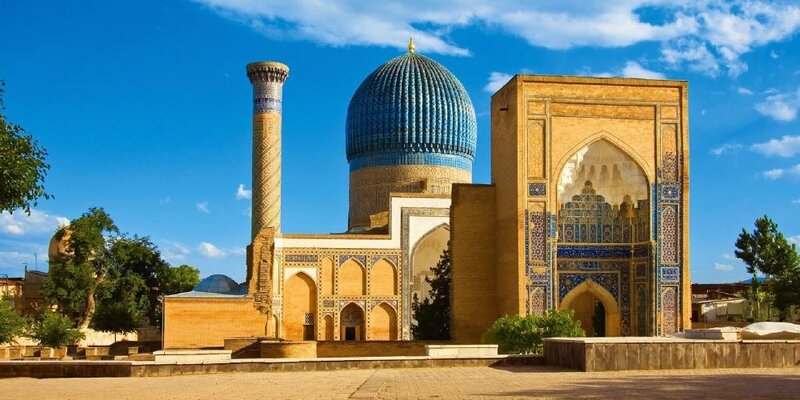 Alexander said of Samarkand, “Everything I have heard about the beauty of the city is indeed true, except that it is much more beautiful than I imagined.” Tamerlane made it his capital city and gathered the finest architects, builders and artisans of the time to enhance its beauty. Discover Registan Square, the centerpiece of Samarkand and the most recognizable landmark for visitors. Three emblematic Madrassahs frame the square and loom over the empty space in the center. It was this central space that originally gave the place its name, for “registan” simply means “place of sand.” The square maintains the majesty that has radiated through the ages. 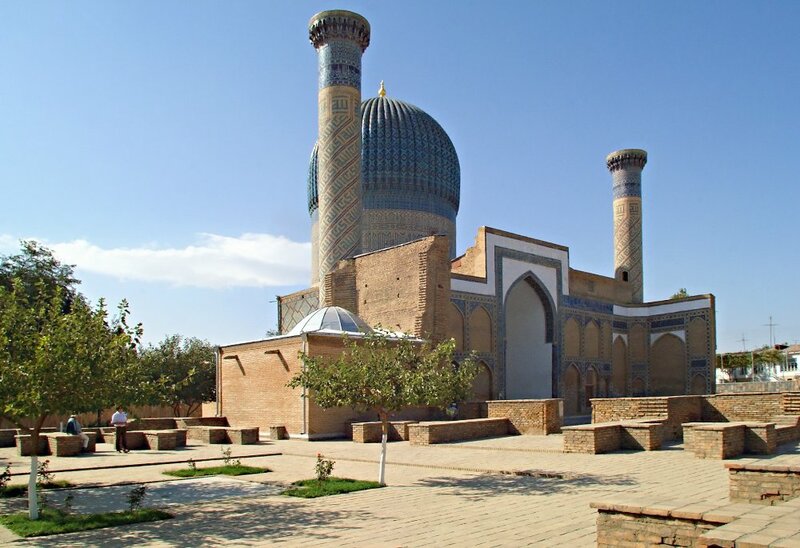 Visit Gur-Emir Mausoleum, the final resting place of Tamerlane, built at the turn of the 15th century. The interior of the mausoleum has been restored and is brilliant in gold leaf and fresh tile. The heavily gilded central dome opens over the set of tomb-markers resembling sarcophagi. All are marble with the exception of Tamerlane’s, which is a slab of solid jade reportedly from Mongolia. Resume discovering Samarkand by visiting the BibiKhanum Mosque, UlegBek’s observatory, and the bazaar. The mosque, built by Tamerlane to be the largest mosque in the Islamic world, was dedicated to the memory of his favorite wife. Architects from India and Persia were brought in to build the mosque, and 95 elephants were used to transport the marble and other building materials from India to Samarkand. The row of tombs and mausoleums, collectively called Shah-I-Zinde, or “place of a living king,” are built in front of an active cemetery built into a hillside with grave sites dating back as far as 9th century. Visit the local Carpet Factory Workshop. Observe the entire process of dying the thread and weaving carpets. Visit the workshop where hand-crafted paper is made according to traditions passed down from the 8th century, when paper making began in Samarkand. Founded in 1997 with the support of UNESCO, the workshop of Abdurakhim Mukhtarov produces lovely paper crafts and stationary as you watch. Continue along the Silk Road to Bukhara. Stop at a ceramics master’s home and studio to learn about traditional ceramics and take a private visit of his workshop. After arrival in Bukhara, take a short orientation walk around the center of Old Town. In the mid 19th century, 2,500 families of prosperous merchants were estimated to have been living here. Cut off in the 15th century from contact with other Jews, the Bukhara Jews developed their own dialect of the Tajik-Persian language that incorporates many Hebrew words, their own style of dress and their own unique form of Judaism. The only Bukharan synagogue allowed by the Soviets to remain is an unassuming place near the Lyabi-hauz pool. Almost underground and still somewhat run down, the synagogue is the center of life for Bukhara’s greatly diminished Jewish community. Since the dissolution of the Soviet Union, more than 70,000 Jews have left Uzbekistan. Explore the Lyabi-Hauz Plaza, with the feel of a true oasis in an oasis town, the plaza is at the center of Bukhara’s Old Town and is, as it has been throughout history, a place to meet friends, to eat and drink, and to relax in the shade. The atmosphere is cooled by the long rectangular reflecting pool that makes up the center of the plaza, and by the shade of the trees that ring the plaza. The mulberry trees are hundreds of years old and frame 16th-17th century Madrassahs (Islamic religious schools) that make up three of the four edges of the ensemble. Visit Poi Kalon, also called Bukhara Forum. Continue to explore Bukhara, including its Art Citadel, the original fortress of Bukhara that likely dates back 2,000 years or more. The current structure has been rebuilt on the same site throughout its history, and has preserved something of the form, purpose and function of the first ark. 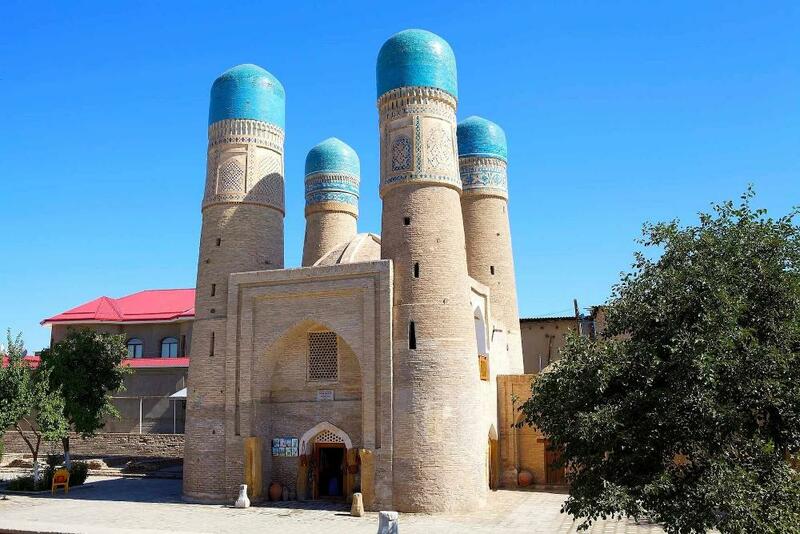 Like the medieval castles of Europe, the Bukhara Ark served the Emirs of Bukhara as a residence, audience hall and as protection from neighboring enemies. An expert discusses the bountiful archaeological excavations in the region at the Ark Citadel. Explore the Summer Palace of the last emir and its Museum of National Crafts. A short distance outside the city sits the Palace of Moon and Stars, built at the turn of the century after the Russians took control of Bukhara. The palace itself is something of a showpiece, as it was designed to keep the emir in luxury, but removed from the city, in isolation and politically impotent. The main palace incorporates a mixture of local materials, regional influences and Russian style. Western furniture abounds, but design choices reflect traditional Uzbek decorations. Witness artisans at work in the USAID-UNESCO Handcraft Development Center near Lyabi-Hauz Plaza. learn about the history of their crafts at a special presentation by the artisans themselves. Depart Bukhara and drive to Khiva, one of the best-preserved cities along the ancient Silk Road. Legend says that the oasis of Khiva was founded at the place where Shem, the son of Noah, discovered water in the desert, and that the city got its name from Shem’s joyful shout “Hey va!” at the discovery. Today the living city is part museum town, part recreation of life hundreds of years ago. Archaeologists have found traces of human habitation around Khiva dating from 5th century BC. 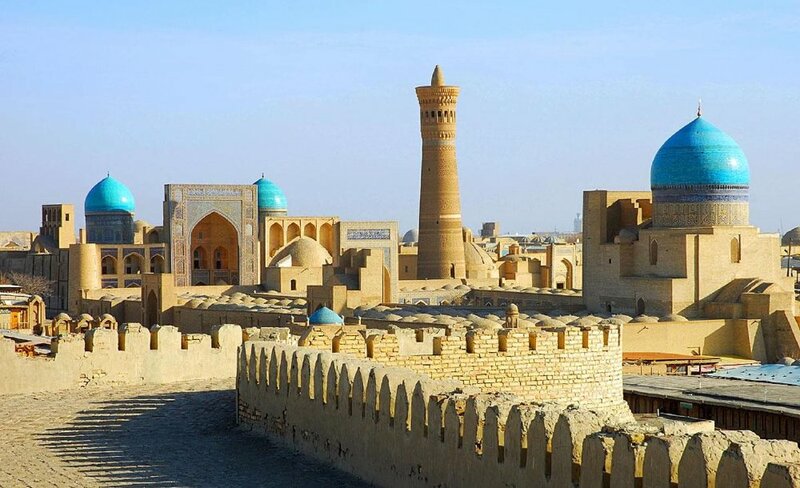 It was for hundreds of years a stop on the old Silk Road and a fortress town, but it was not until the 16th century that Khiva became the capital of the Khorezm Khanate. 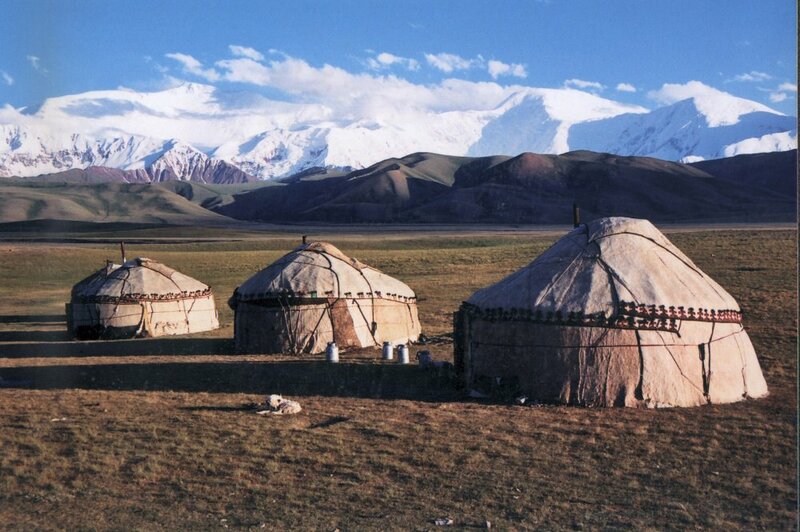 The Khanate ruled the surrounding area for over 300 years, and were well-known slave traders. Afternoon arrival in Khiva and check into hotel. Day 13 – Spend the day exploring Khiva on foot. An expert-led walk explores the monuments of Old Town, or Ichon-Qala, including the Tash-Hauli palace (or Stone House), built in the 19th century for the reigning Khan and his four wives. Continue the guided walk of Khiva. The late afternoon is free for independent exploration. Day 15 – Breakfast available at the hotel, however, flights out of Tashkent depart in the early morning hours, in which case, breakfast is on board the flight. Note: All departure flights to Europe with connections to the U.S. depart very early in the morning.